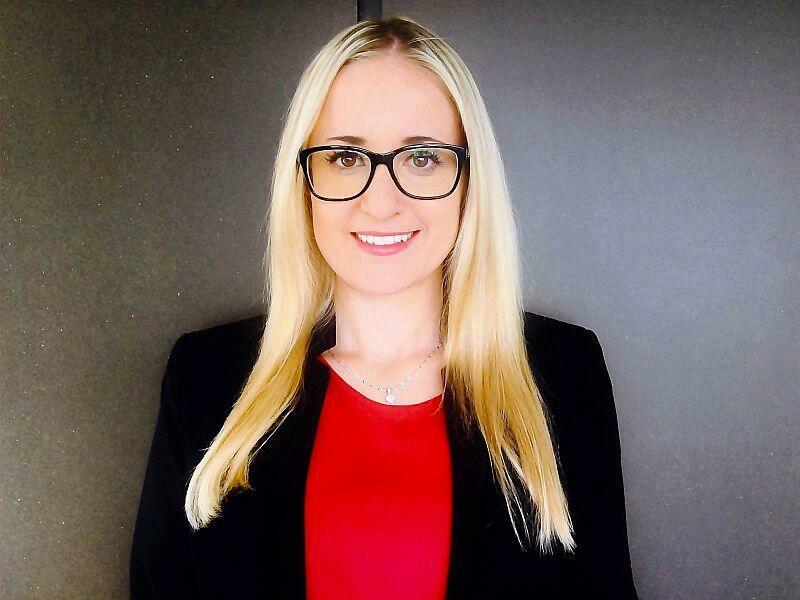 Julia Tenschert finished her Master of Science in Entrepreneurship at the University of Liechtenstein and is currently enrolled in the PhD Program Management. Her main area of interest is human resource management (HRM). Her master thesis deals with the question which strategies and instruments companies are using within talent management in order to win and retain critical employees and to what extent incentive systems needs to be leveled focussing the specific needs and expectations of talents.